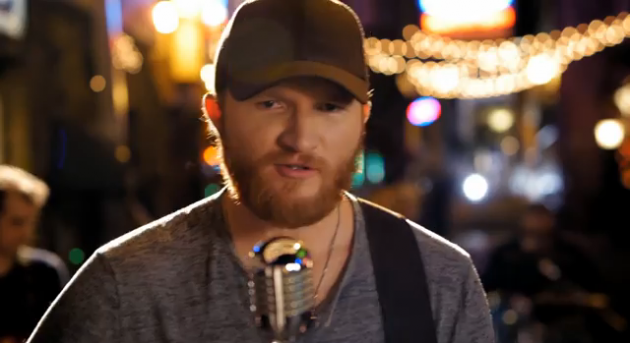 December 22, 2014 - PITTSBURGH, PA. -- Whiskey and Cigarettes Country Radio Show is happy to announce the airing of their interview with Top 10 Billboard Country chart artist, Eric Paslay. Rolling Stone just named Eric’s “She Don’t Love You” as one of their Best Country Songs of 2014. Eric joined Award-winning host, Nik Pizzigoni, to talk about his headlining tour, his latest self-titled album and more. The interview with Eric Paslay will air this coming Sunday, December 28, 2014 between 11am ET-3pm ET. The live show airs on Military Brotherhood Radio at http://www.militarybrotherhoodradio.com. Whiskey And Cigarettes is also re-broadcast on 50 syndicating stations, worldwide, multiple times throughout the week. The interview will also appear on the December edition of the “Whiskey and Conversations” talk show, broadcasting in January on iheartradio and other outlets. Paslay has released four singles for EMI Records Nashville, including the #2 hit, “Friday Night.” He has also written #1 hit singles for Jake Owen, Eli Young Band, and Love And Theft, as well as album cuts for Lady Antebellum andRascal Flatts. For more information, visit http://www.ericpaslay.com.